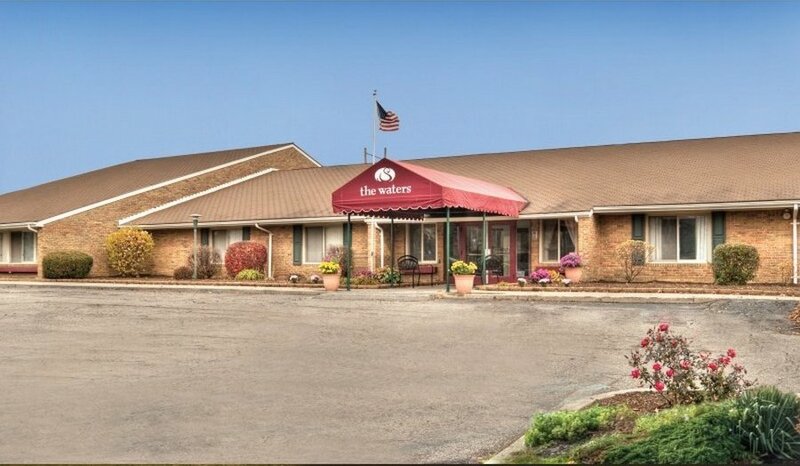 Around-the-clock professional skilled nursing care is provided in a pleasant environment at The Waters of Muncie, where rehabilitation services include physical and occupational therapy and speech pathology. Other medical services are offered, including respiratory therapy. 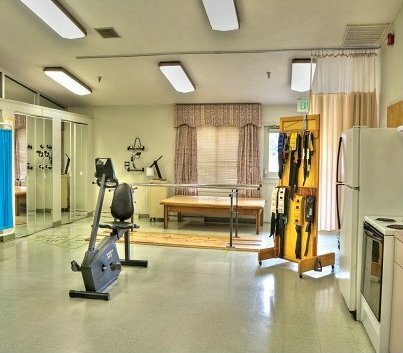 Everything is here for the care of residents, who have a comfortable social setting, an excellent dining program under the supervision of a trained dietician and interesting activities in pleasant surroundings.